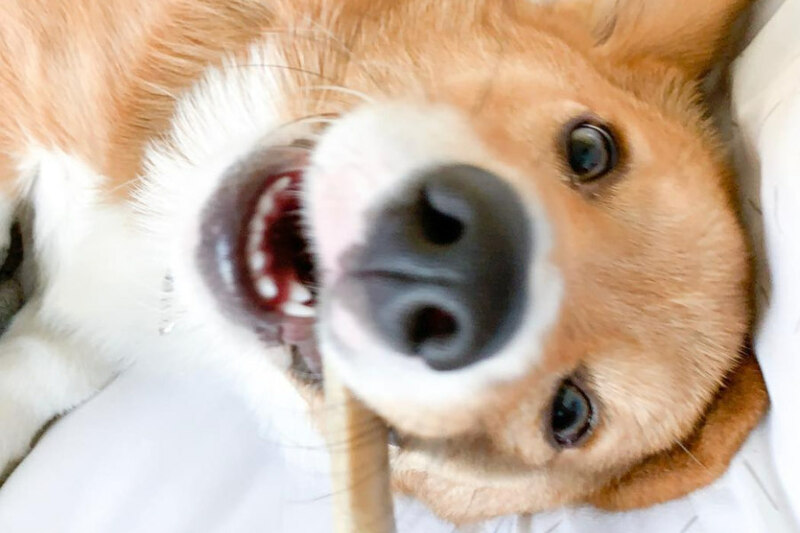 Best dog food delivery 2019 - helloBARK! Are you worried that your dog isn’t eating a nutritious diet? 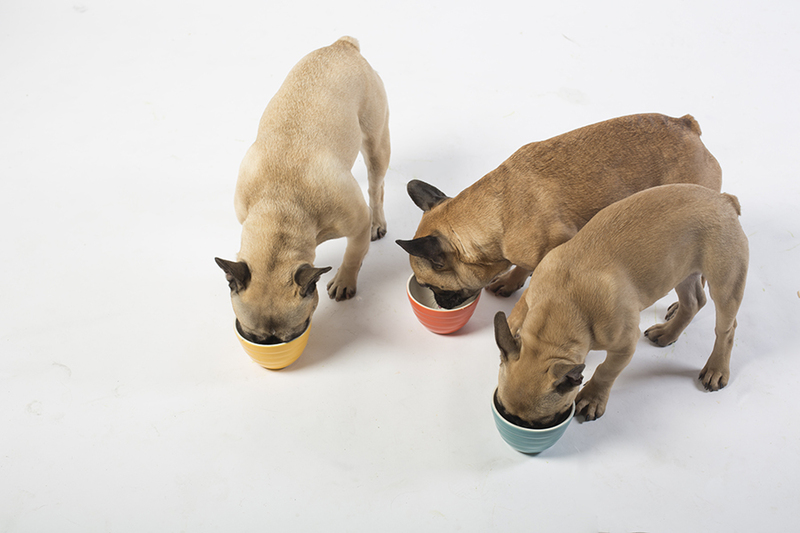 It could be time you tried freshly cooked dog food to keep your pet happy and healthy. Our dogs need to have a complete and balanced diet to ensure they are getting the necessary vitamins and minerals to maintain their wellbeing. They’re no different to humans. 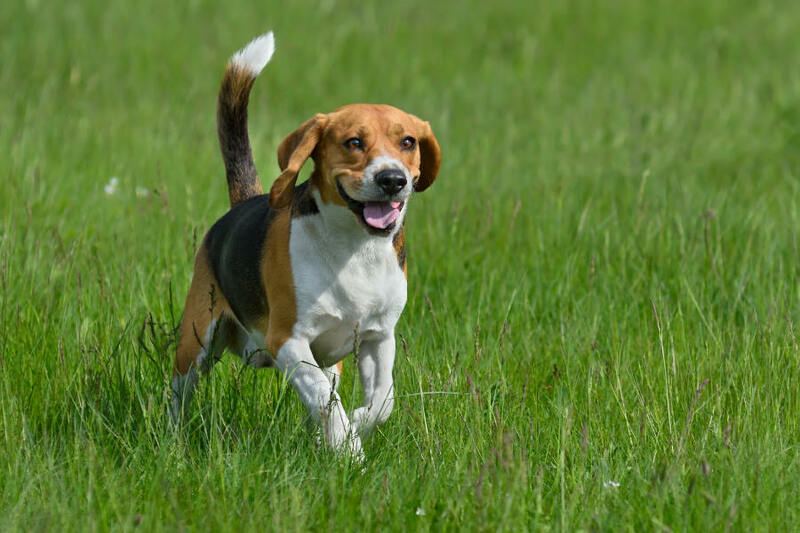 While dog owners have been feeding their canine companions dry and wet dog food for decades and decades, there is an increasing desire to ensure our dogs are getting high quality raw food. 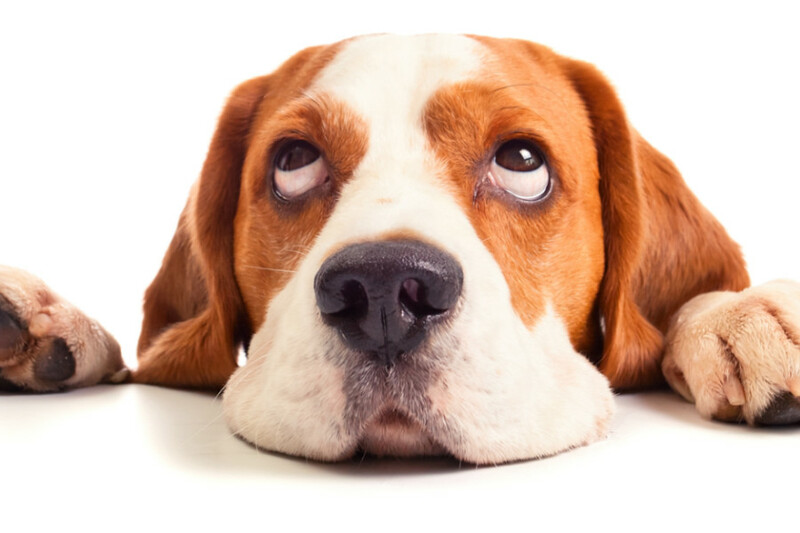 This can be difficult given most of us don’t have time to go to the pet store to pick up fresh meals for our pups on a weekly basis, while home cooked recipes can often lead to the exclusion of vital minerals and vitamins. Of course, cooking your dog’s food requires a lot of time, something which is challenging to find when you’ve already got your own meals to prepare. This is why there has been an influx of dog food delivery companies who will prepare meals on a weekly basis and have them shipped to your doorstep. These meals can be placed in the freezer and thawed under running water, so you don’t have to worry about cooking the raw dog food, just the portion size! helloBARK!’s team of researchers have examined the Best Dog Food Delivery services available on the online market right now, examining countless recipes, the ease of use, frequency of delivery and the price. Having completed hours and hours of research, this is your ultimate guide to the best dog food delivery services on sale right now. Your dog needs a complete and balanced diet, so it is vital that the right ingredients are included in the recipes. This is what differentiates freshly cooked dog food from the meals that humans eat. Naturally, meat is a great source of fat and protein for your dog, but owners should ensure that animal-based diets aren’t excessively high in fat. Dog food delivery can remove this concern given the recipes are formulated by veterinary experts. Dogs, unlike cats, are not strict carnivores by nature. This explains why a lot of dogs love to eat fruit and vegetables. Veg can provide fiber to support your dog’s digestive system, while vital antioxidants will help to maintain their health in the long-term. Starchy veg, such as potatoes and sweet potatoes, will help skinny dogs to maintain or increase their weight, which is particularly important for active dogs. Grains can result in allergies so dog owners should proceed with caution before feeding rice or quinoa to your canine companions. For example, some grains can cause digestive problems. However, most dogs should be fine with some rice as long as it is in proportion to the other ingredients used in your raw dog food. Calcium and oils, such as fish oil and plant oil, are also key to a complete and balanced diet for dogs. Other vitamins and minerals should also be considered to benefit your dog’s overall wellbeing. Of course, we always recommend consulting with your vet about your dog’s diet. Just like humans, dogs benefit from a varied and balanced diet. While some dogs are content to eat the same meals all the time, others may do better when the recipe is changed every month or so. It is only natural that some dogs may grow tired of the same recipe after a couple of months, so it’s important to have a number of recipes available to select. 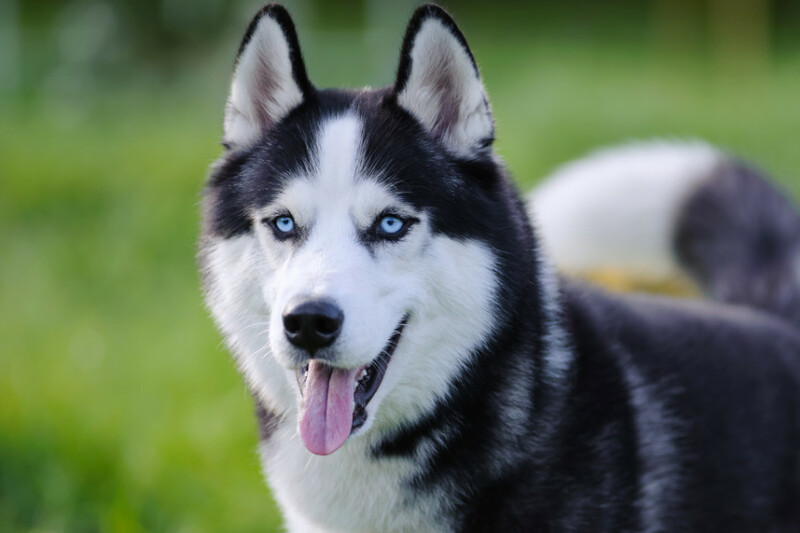 Of course, for pet owners, it is also beneficial to learn what type of protein source is the best fit for your dog, with allergies an important consideration. Most dog food delivery companies will offer a selection of recipes to choose from to allow pet owners to find the perfect fit for their dogs. Alternatively, other pet owners may prefer to use a rotation system to allow their dog to have chicken one month, beef the next, or even some turkey for Thanksgiving. helloBARK! understand the importance of the human-grade dog food proving effective with regards to improving your pet’s health and weight. Some dogs may need to shed a few pounds, while others are slightly underweight and need a formulated meal to help gain some weight. We have tried a variety of these recipes on our own dogs to test the claims of the manufacturers and test the effectiveness of the recipes. We examine the condition of the package, which is another key aspect of dog food delivery. You don’t want your meals to be spoiled if it arrives when you’re not at home and the delivery is left outside your front door for a number of hours. helloBARK! looked for companies who take preventive steps to ensure your meal packages are well insulated with plastic foam and dry ice, ensuring the dog food remains chilled. 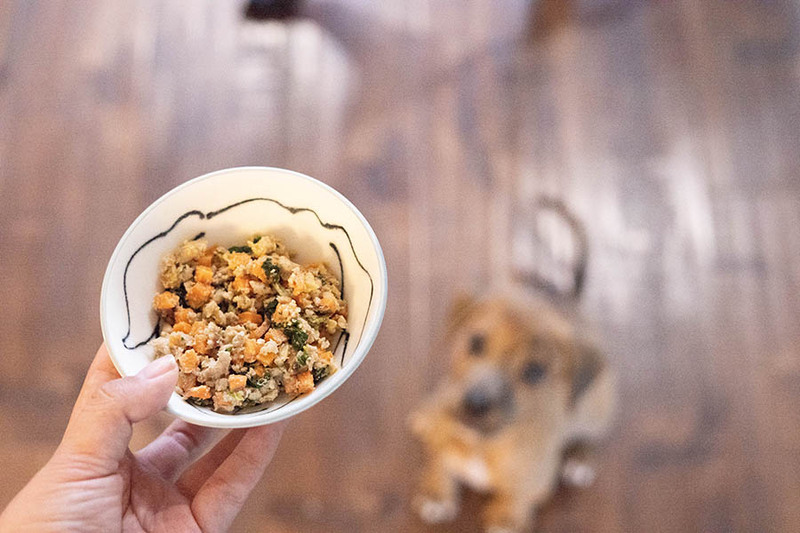 The ease of preparing your dog’s meal is vital when trying to balance a hectic family and work life with keeping your pet’s appetite satisfied. The benefit of having freshly prepared dog food delivered direct to your front door is that it saves times. So you want this same efficiency when it comes to transferring the homemade dog food from its package to the dog bowl. When preparing the meals, we don’t want to have to get out the kitchen scales and meticulously measure the portions of dog food. This would undermine the whole process. We searched for dog food delivery companies who send the meals in individual packets that requires minimal preparation. Reassured that the meals are made with each dog’s requirements in mind, you can sit back and watch your faithful friend tuck into a delicious human grade meal. Navigating a clear and concise website will help to make the ordering experience seamless. helloBARK! value the ability to personalise your dog’s meals, select the recipe that best suits their needs and requirements. Some require a brief questionnaire to get a better understanding of your dog, including age, weight and preferences to make sure that all their dietary needs are fulfilled. Given these services comprise of human grade meals delivered direct to your front door, the price can be challenging. As pet owners, we all want our dogs to get the best possible diet to ensure their energy levels are bolstered, their mood remains high and overall long-term health benefits. 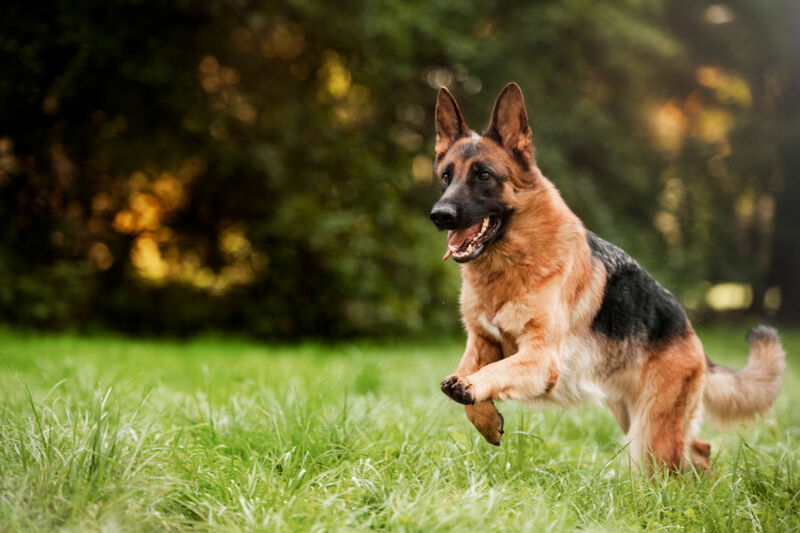 If you’re willing to invest in your dog’s nutrition by purchasing quality human grade meals, you can relax knowing that you’re doing your best to protect their long-term health. 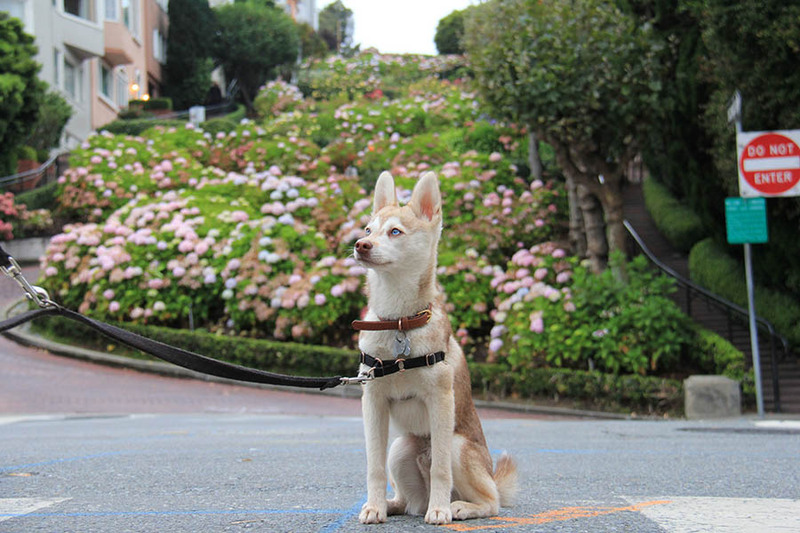 We considered the various schedules that dog food delivery companies offer. This could be vital if you’re planning a vacation or your dog is scheduled for a short-term stay at the vet. There is also the matter of the size of your freezer. For some pet owners with plenty of storage, there may be no problem accommodating a month’s order of dog food. 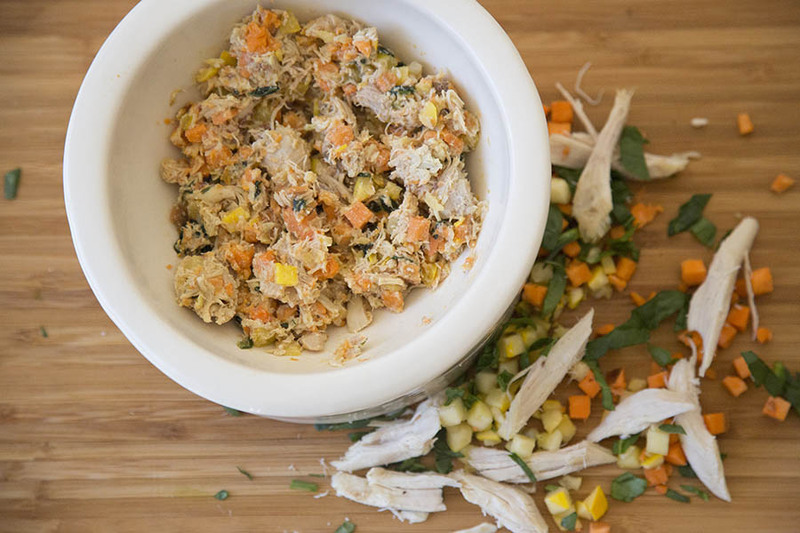 Others may have room for two weeks’ worth of homemade cooked meals for your canine. NomNomNow’s mantra is better food, better health. It’s that simple for the California-based company. 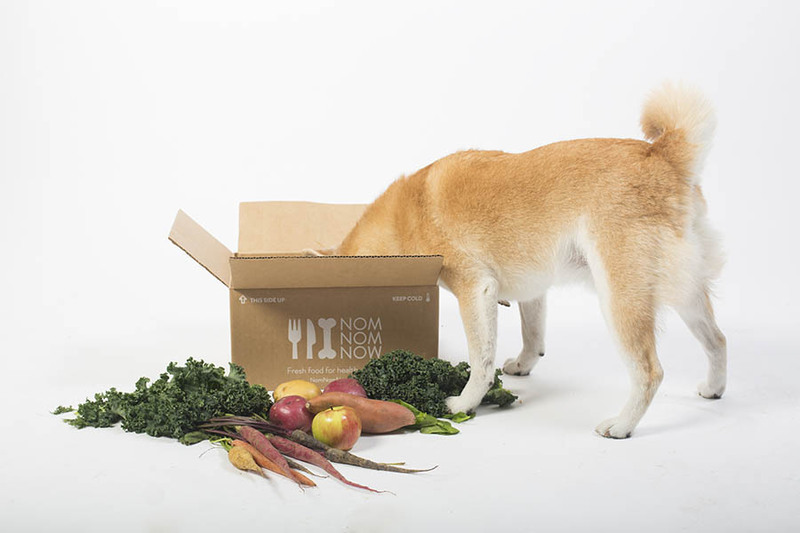 NomNomNow care about the health of pets, and as a result, want to provide meals that reach the “care grade”. 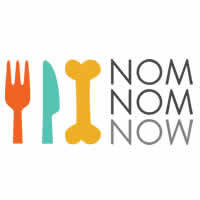 In following through with this mantra, NomNomNow prepare their meals individually to guarantee your pet’s unique calorie needs are met, while delivering the meals on time and allowing the pet owner to serve their dog’s grub fresh. For NomNomNow, it’s really as simple as: One bag. One meal. Rip. Serve. Enjoy. Customised meals to meet your dog’s needs – NomNomNow ask for your dog’s age, weight and activity level to ensure your pet’s needs are met, keeping in mind any potential health issues. Freshly prepared in NomNomNow’s facilities – NomNomNow cook your dog’s homemade meal using whole, restaurant-quality ingredients. Importantly, no frozen products are used in their fresh dog food recipes. Individual portions – NomNomNow formulate each meal package for your individual dog to make your life easier. There is no need for kitchen scales or scoops. Their rip-and-tear packages make life easy. Reliable delivery service – NomNomNow deliver your dog’s food to your door free of charge. All you have to worry about is storing the meals in your fridge or freezer. NomNomNow’s nutrition team provides one-on-one attention to every pet parent to ensure a smooth transition to a healthy diet and long-term success for your pet. NomNomNow’s dog food deliveries arrive in a well secured box that is easy accessible. Inside, the meals are insulated with ice and plastic foam to ensure the freshly cooked dog food is ready for your pet to eat or can be stored in the fridge or freezer. When it comes to breakfast or dinner time, you simply tear-and-serve. It couldn’t be easier. 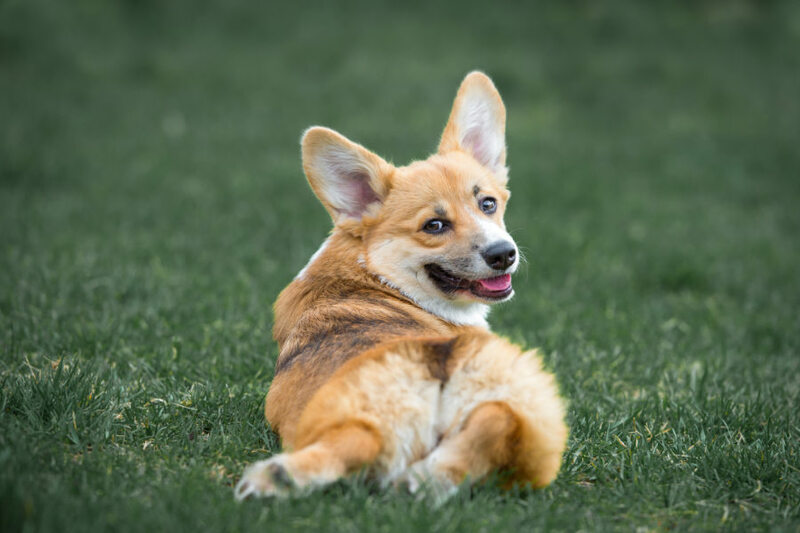 NomNomNow provide a quality service to help improve your faithful companion’s long-term health so you may have to pay a premium price depending on your dog’s size, age and acitvity level. However, NomNomNow are offering helloBARK! customers the chance to get 50 per cent off their first order so you can check out the benefits to your dog’s wellbeing. NomNomNow’s Board Certified Veterinary Nutritionist Justin Shmalberg DVM has worked tirelessly to formulate NomNomNow’s dog and cat food recipes. One customer who left a Google review revealed that it was their vet who recommended NomNomNow as the food is “excellent and naturally balanced”. Another testimony expressed their delight with NomNomNow’s service. Praising the freshly cooked meals, the customer revealed that the fish oils contained in the recipe had left her dog’s coat looking “super shiny”. A review on Consumeraffairs was thrilled with the “speed and simplicity” of NomNomNow’s service. The customer went on to add that they felt the price was fair, while shipping was “fast and convenient”. Premium price – The freshly cooked, restaurant grade ingredients come at a higher cost. Location – NomNomNow only deliver to 48 of the 50 states in the United States, which non-American pet owners will be disappointed to learn but we will keep you posted if this changes. For those who want the comfort of knowing that their dog is eating the highest quality ingredients, freshly cooked and especially formulated for your own pet, choose NomNomNow. We love the variety of recipes on offer. They provide plenty of flexibility when it comes to selecting what protein source will best suit your dog. Not only that, but NomNomNow never use frozen ingredients so their meals are freshly prepared and tailored to your dog’s requirements. Delivery is swift and preparation of the meal is a simple tear-and-serve method to make the process of feeding your dog stress free. Switching continents, Different Dog are a company based in England looking to shake up the dog food market in the UK. They want to change the world, one dog at a time, with help from their delicious home-cooked meals. Expressing their concerns about the traditional dog food in the British market, Different Dog want to improve the diet and nutrition of dogs. 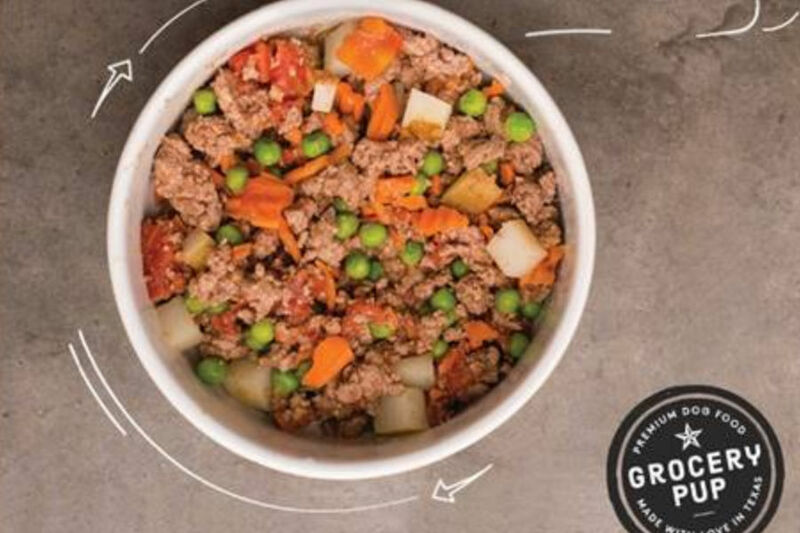 Rather than using preservatives to keep the dog food in an edible state, this innovative company hand cook their meals before freeing the grub. 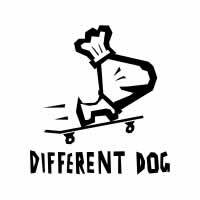 Different Dog state on their website that they are the first dog food company to cook different recipes each week by hand. What is Different Dog? – A family business based in Shrewsbury, Different Dog are on a mission to get the nation’s tails wagging with fresh, gently cooked dog food. New and exciting recipes – Different Dog cook our food gently in a pan, like you would at home, which makes it more digestible and delicious. 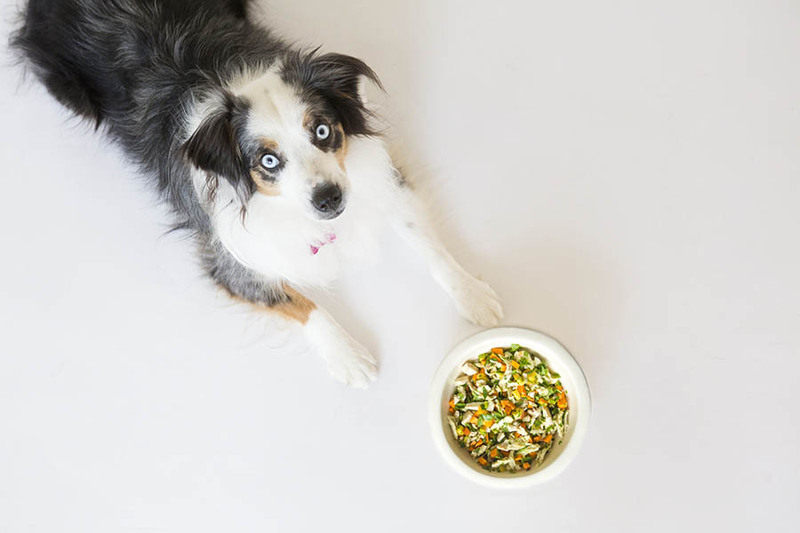 We create new recipes every week to give your dog true variety and balance. Fresh British ingredients – Freshest seasonal ingredients from British suppliers. Different Dog care about quality and sustainability, and Different Dog love British farmers. Created with our own pet nutritionist and vet – Your dog’s health is their top priority, so Different Dog asked a vet and a nutritionist to join their team. Different Dog’s create different recipes each week, which is different to other companies that helloBARK! has reviewed. So the recipes named below are a sample of the type of meals that Different Dog can offer your dog. Chicken Casserole – Chicken (Mince (55%), Liver (5%)), Red Cabbage, Sweet Potato (8%), Carrot (5.8%), Apple, Mushroom (3%), Salmon Oil, Olive Oil, Parsley, Monocalcium Phosphate, Brewers Yeast, Chia Seeds, Kelp, Minerals and Turmeric. Braised Beef – Beef (Mince (40%), Heart (15%), Liver (5%)), Spinach (12.9%), Squash (8%), Carrot, Apple (5%), Mushroom, Salmon Oil, Olive Oil, Parsley, Monocalcium Phosphate, Brewers Yeast, Chia Seeds, Kelp, Minerals, and Turmeric. 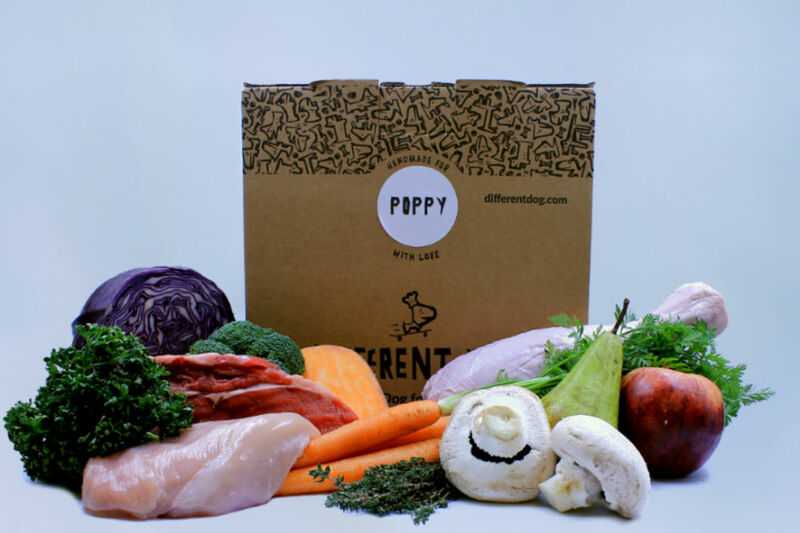 Lamb Hotpot – Lamb 60% (Lamb Mince 40%, Lamb Heart 15%, Lamb Liver 5%), Red Cabbage (12.9%), Parsnip (8%), Carrot, Apple (5%), Mushroom, Salmon Oil, Olive Oil, Sage, Monocalcium Phosphate, Brewers Yeast, Chia Seeds, Kelp, Minerals and Turmeric. Turkey Fricassee – Turkey 60%, Cabbage (12.9%), Sweet Potato(8%), Carrot, Banana (5%), Mushroom, Salmon Oil, Olive Oil, Coriander, Monocalcium Phosphate, Brewers Yeast, Chia Seeds, Kelp, Minerals and Turmeric. Our team of researchers at helloBARK! love the proportion of meat in each meal. Different Dog go to great lengths to stress their packaging is all recyclable to ensure they are helping to protect the environment. Everything is recycable in your delivery of food: the box, the sheep’s wool insulation and the pots containing the food. As they say on their website, Different Dog want their customers to know that “not only are you feeding your dog super food but helping save the planet too”. Preparing your dog’s meal depends on what subscription you opt to select. Customers can order three different sizes: fully monty, half n’ half and tasty topper. For dog owners who opt to go for half n’ half or tasty topper, they can combine Different Dog with whatever their pet is currently eating. A full monty subscriber will receive 14 pots every 14 days, so one pot should be fed per day. A half n half subscriber will receive 14 pots every 28 days, so one pot should last two days and then for our tasty topper you would receive seven pots to last 28 days, so one pot every four days. Attempting to make the preparation process as simple as possible for their customers, dogs will receive either 100%, 50% or 25% of a pot per day. Given customers have the ability to decide how much Different Dog they want to feed their dog, the price can vary a lot. For those who opt for the full monty, the cost starts at £1.80 a day, while those who select the tasty table topper can expect to pay as little as 50p. 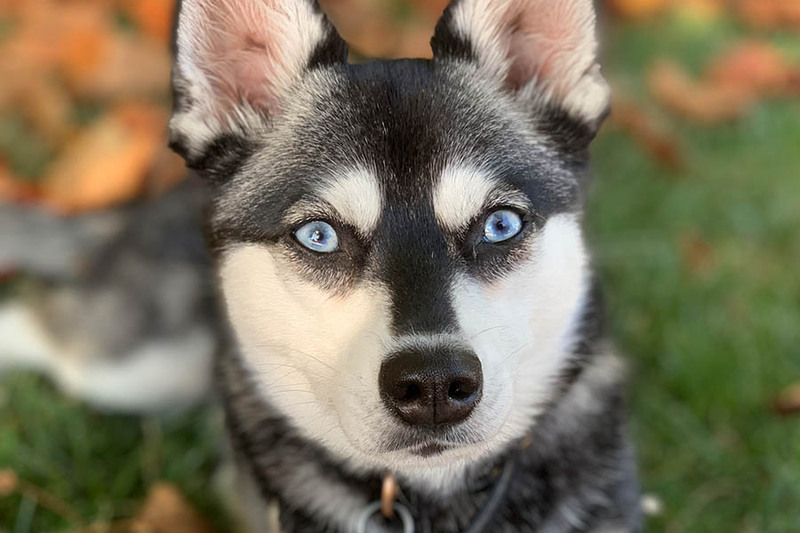 Based on my very active and slim Alaskan Klee Kai Skye, full monty costs £2.50 a day (or £35 every two weeks), half n’ half (or £38.50 every four weeks) and tasty topper (or £21 every four weeks). helloBARK! have carried out some research to find some Different Dog reviews. They have a glowing 4.9 rating on Trustpilot. One customer revealed that her sensitive pup is a “different dog” since switching his food to Different Dog. Another satisfied dog owner says her pet loves the variety of the recipes to ensure meal time never gets boring. Finally, a consumer stated their Labradoodle has a glossier coat and more energy after six months of Different Dog. Different Dog opt to use pots for their hand cooked meals. While some customers might prefer rip-and-serve packets, this may not bother other dog owners. After all, less packaging with help to preserve the environment, something which Different Dog cares about. For pet owners based in the UK looking to feed their precious pups freshly cooked meals, Different Dog is a great option. The company has so much variety that there is something to satisfy every fussy dog. Different Dog are the only dog food company that change their recipes every week, giving dog owners plenty of choice. They provide three subscriptions models, so you aren’t obligated to purchase 28 days of food straightaway if you would like to ease your dog onto these hand-cooked meals. Starting at £1.80 a day, Different Dog is competitively price. Judging by the glowing reviews, they are doing a lot of things right. While it is important that the dog meals arrive in good condition, it is equally important to have a website that is easy to navigate. As all dog owners know, the unexpected can happen and for some unforeseen reason, you may need to cancel a delivery. If you can’t locate a customer service option on the website, this is a problem. Scheduling is another important aspect especially when you have to go out of town with your dogs. The ability to put deliveries on pause is a useful tool for busy dog parents. 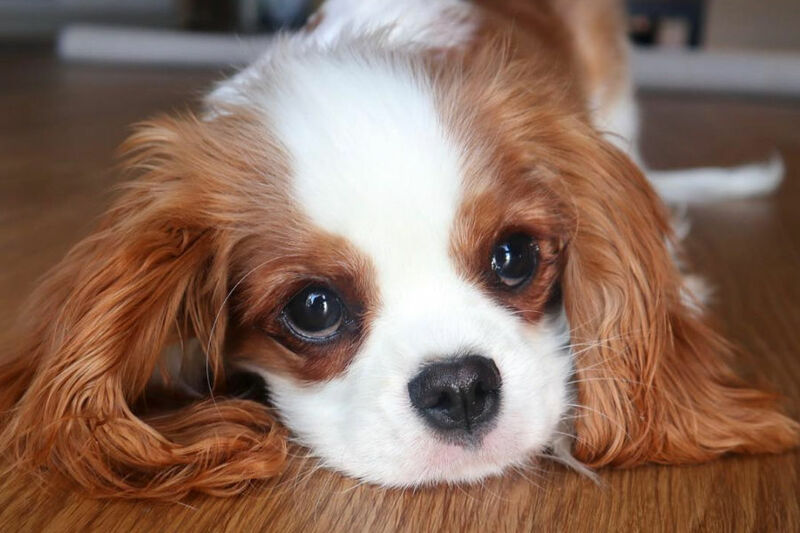 Grocery Pup are committed to creating healthier dog food for our precious pooches. They believe that it is vital pet parents know exactly what they are feeding their dogs. Their website states that “if it’s not good enough for us humans, then it’s not good enough for our pups”. Grocery Pup only use human-grade ingredients in their homemade meals to protect your dog’s health. That means using the best quality meat and fresh vegetables to ensure your pup gets a balanced and healthy diet. 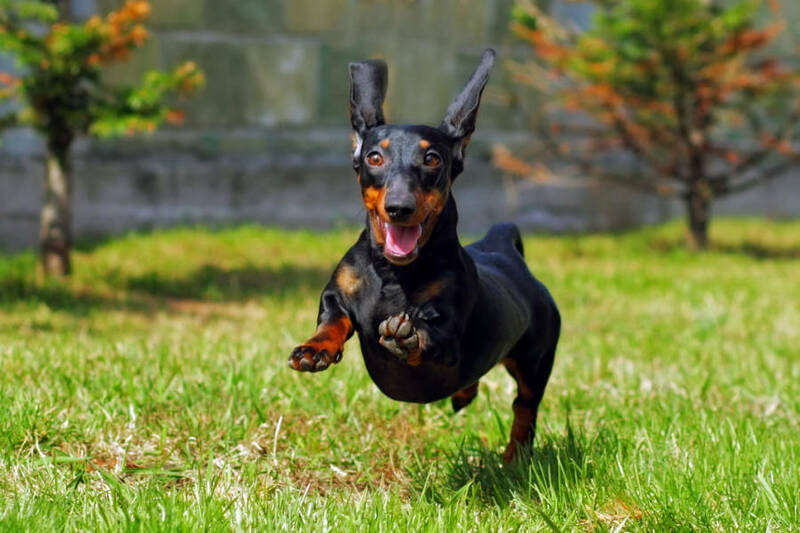 Grocery Pup’s meals are freshly prepared and formulated to ensure your dog gets all the necessary calories to keep them energised for activity time. Human-grade standards – Their nutritious meals are sous-vide cooked in a USDA facility using the same safety and quality standards as human food. Vet-created meals – Grocery Pup tailor their meals to meet your pet’s specific needs so their pre-made and pre-portioned. The meals are ready to serve, just tear and pour. Cooked sous-vide – A unique cooking method that delivers the nutrition of raw without the risk for raw. It also delivers a mega flavor boost to please those picky eaters! Dog years delivered – Their website claims that when you add it all together, you get more quality years with your dog. Or as Grocery Pup also like to call it: dog years delivered. Turkey Pawella – Ground Turkey, Turkey Liver, Tomatoes, Carrots, Green Peas, Rice, Monocalcium Phosphate, Calcium Carbonate, Sodium Bicarbonate, Potassium Chloride, Magnesium Oxide, Salt, Ferrous Sulfate, L-Tryptophan, Zinc Oxide, Selenium, Copper Sulfate, Manganese Sulfate, Calcium Iodate, Vitamin D3 Supplement. Porky’s Luau Stew – Ground Pork, Beef Liver, Rice, Sweet Potatoes, Green Beans, Pineapple, Monocalcium Phosphate, Calcium Carbonate, Sodium Bicarbonate, Potassium Chloride, Magnesium Oxide, Salt, Ferrous Sulfate, L-Tryptophan, Zinc Oxide, Selenium, Copper Sulfate, Manganese Sulfate, Calcium Iodate, Vitamin D3 Supplement. Bitchin’ Beef Stew – Ground Beef, Beef Liver, Green Peas, Tomatoes, Russet Potatoes, Carrots, GMO-Free Canola Oil, Monocalcium Phosphate, Calcium Carbonate, Sodium Bicarbonate, Potassium Chloride, Magnesium Oxide, Salt, Ferrous Sulfate, L-Tryptophan, Zinc Oxide, Selenium, Copper Sulfate, Manganese Sulfate, Calcium Iodate, Vitamin D3 Supplement. Grocery Pup will include a dog feed guideline to make giving your furry friend their first installment of these freshly cooked meals hopefully a smooth experience. You will receive your delivery in one pound servings of food so you can keep the rest frozen until it is required. 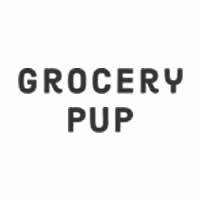 Grocery Pup state on their website that the food will remain good for 7-10 days once defrosted. They don’t use rip-and-serve packets which some dog owners may prefer, but it does mean less rubbish to dispose of. Grocery Pup’s prices do vary depending on the size of your dog. The bigger the pooch, the heavier this diet will hit your pocket. They provide eight different size options on their website, which is a very thorough list. A month of Turkey Pawella for a teenie tiny dog costs $88. However, their service could cost substantially more depending on whether you have a big boned dog, a medium, large to jumbo-sized pup. You can get 30% off your pup’s first meal delivery with code FRESH30 when you sign up at Grocery Pup by clicking here. Grocery Pup have a review section on their website, boasting almost 50 testimonials, but you will only find five-star reviews. Our team of helloBARK! researchers have dug a little deeper to find some unbiased testimonials online. One Facebook user was delighted with Grocery Pup, especially because her dogs have sensitive stomachs but the food “worked wonders”. Another customer admitted that knowing Grocery Pup use human grade of food gives them “peace of mind”. Grocery Pup do give the pet parents the chance to subscribe to a premium service, so it will cost more money than your average dog food at the supermarket. However, they are very competitively priced when compared to other dog food delivery companies on the market right now. Grocery Pup provide a good dog food delivery service than can make life easier for dog owners with a busy work schedule. Their website is easy to use and the questionnaire is very thorough to ease the concerns of anxious dog parents. We love their variety of recipes and sous-vide food. So there we have it, our pick of the three best dog food delivery service at the moment. We definitely think that Nom Nom Now stands out as the top homemade dog meals around at the moment, but you’re not going to go too far wrong by selecting one of the services on this list.